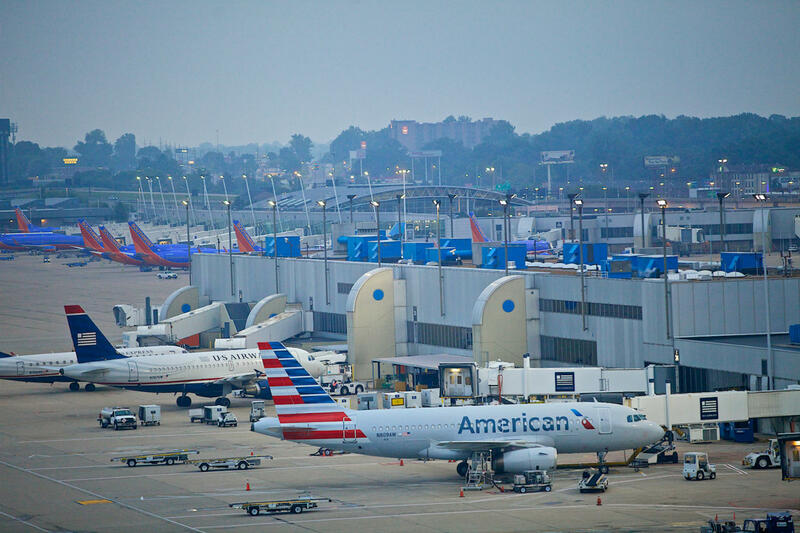 The Advisor Team hired by the city of St. Louis to explore the privatization of St. Louis Lambert International Airport takes off next week, with its first official meeting on July 11. The request for proposals, review and approval process is expected to take 18 to 24 months. The process has already been delayed by political maneuvers on the committee to select the advisors and it’s likely to hit more turbulence in the months ahead. In the past week, two separate efforts to challenge the privatization process have emerged. Both are working toward a city-wide vote on a final airport privatization proposal have — if and when — the Advisor Team presents a plan to the city. 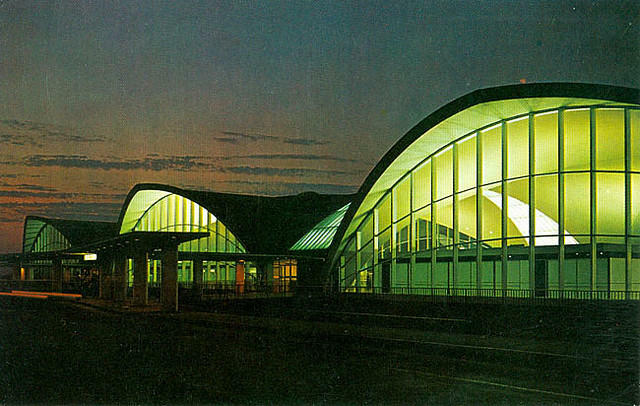 Alderwoman Cara Spencer, D-20th Ward, has proposed a bill that would require a city-wide vote to approve any plan aimed at privatizing the airport. “Bringing the public into the conversation will help to shed some light on things and bring a level of transparency to the process that will be really helpful,” she said. Spencer argues that residents should be a part of the decision process at the ballot box because the airport is the single largest asset owned by the City. She has 11 co-sponsors on the bill. The City of St. Louis is taking the next step towards exploring airport privatization. An advisory team will solicit and review proposals from private companies interested in leasing and running the airport. If the move to get a bill for a public vote fails to make it through the Board of Aldermen, there is a grassroots petition effort ready to launch later this month. The goal of the S-T-L NOT FOR SALE movement is to get 6,500 signatures by the end of the year; enough to get the airport decision on the ballot. At a meeting this week of the Airport Advisory Working Group, several other issues surfaced. The group is made up of representatives for the mayor, the president of the Board of Aldermen and the comptroller, as well as the director of Lambert Airport. Linda Martinez, deputy mayor for development, told the working group that they need to seek advice about the possible conflicts of interest. Although she did not mention his name, former St. Louis Mayor Francis Slay has been hired by Ferrovial Airports, a Spanish company, interested in bidding for operating control of the airport. Slay submitted the city’s application for the FAA privatization program just weeks before leaving office. Several members also expressed concerns about the Fly314 website, created and maintained by Grow Missouri, Inc. The non-profit is a part of the advisory group exploring privatization, even after lobbying for the move with the support of conservative political activist and philanthropist Rex Sinquefield. The organization is covering fees for the consultants involved in the exploratory phase of the project and will only be repaid if a privatization deal is struck. Comptroller Darlene Greene opposed the advisory consulting agreement when the Board of Estimate and Apportionment voted on the contract in mid-June. City Budget Director Paul Payne noted that Greene is nowhere to be seen on Grow Missouri’s Fly314 website, which has been touted as the source of information on the privatization process. Deputy Comptroller Jim Garavaglia suggested the working group should produce and manage its own website to accurately share the city goverment’s view of the process. The website, public meetings, timelines, ethics and objectives are on the agenda when the Advisor Team and the Working Group meet for the first time July 11. The vote over a contract to start looking into whether the city will privatize St. Louis Lambert International Airport has been postponed. The contract to hire a three-organization team was first approved by a city selection committee back in January. That committee approved an amended contract on Wednesday, but the Board of Estimate and Apportionment held off giving its final approval after a lengthy meeting Wednesday afternoon. 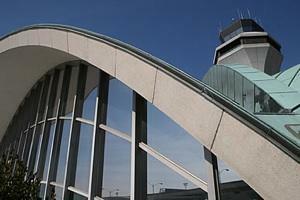 A proposal to explore privatization of St. Louis Lambert International Airport has finally been cleared for take-off. The City’s Board of Estimate and Apportionment voted Wednesday to approve a contract with an advisory team charged with soliciting proposals from private firms to manage and oversee the operations of the airport. The board is made up of Mayor Lyda Krewson, Board of Aldermen President Lewis Reed and Comptroller Darlene Green. Krewson and Reed voted to approve the contract, while Green voted no.